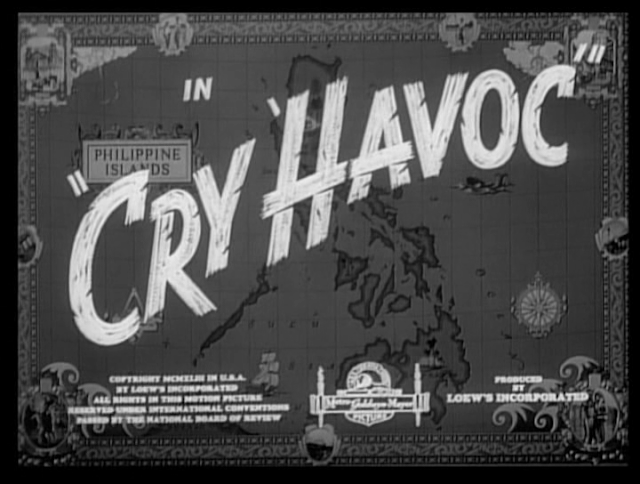 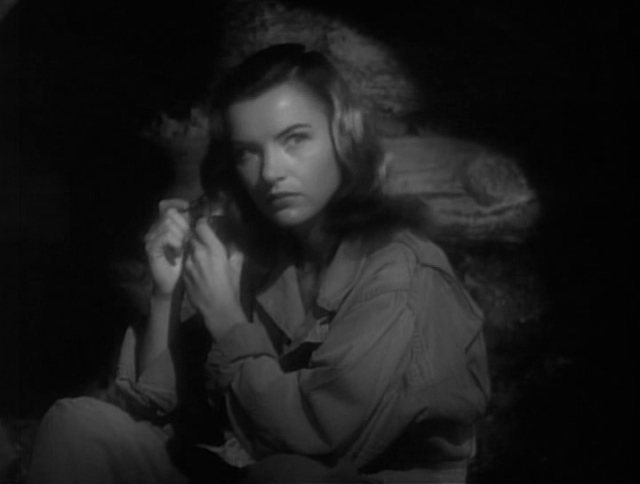 In 1943, Ella Raines appeared in her second feature film, Cry 'Havoc'. 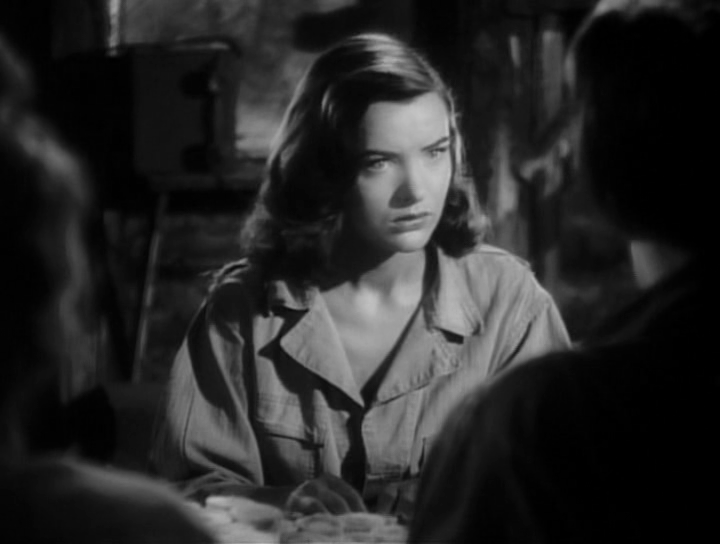 She co-starred amongst a large, all-female ensemble cast but nevertheless stood out from the crowd with her striking good looks and subtle performance. 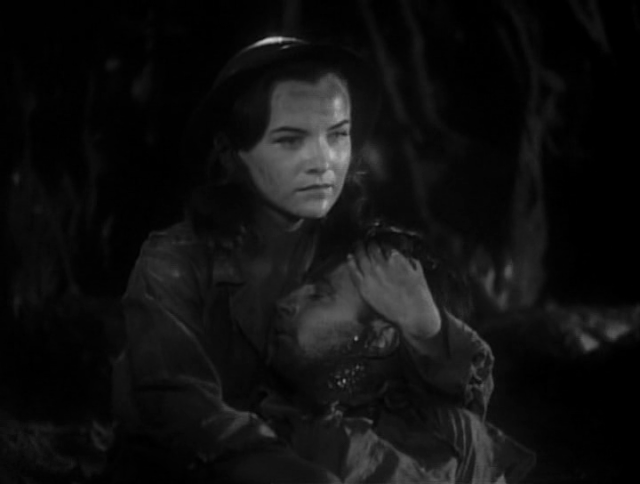 When Cry 'Havoc' came out, Ella Raines was not as well-known or established as several of her co-stars in the film. 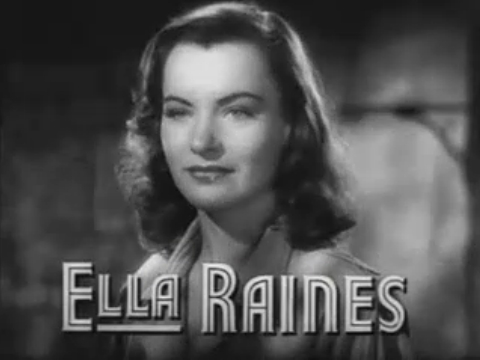 Ella Raines was on her way up the Hollywood ladder at the time and the following year would see her jump into the big time. 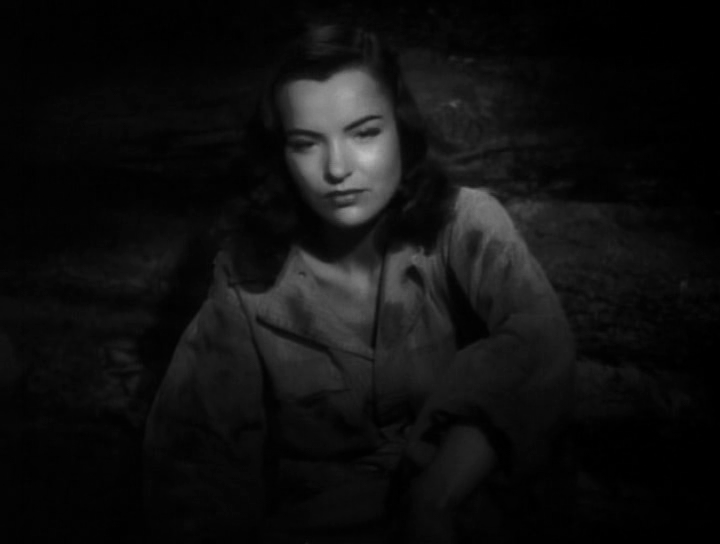 In 'Cry Havoc', Ella Raines is given a nice featured role, with just enough screen-time to make it a memorable affair. 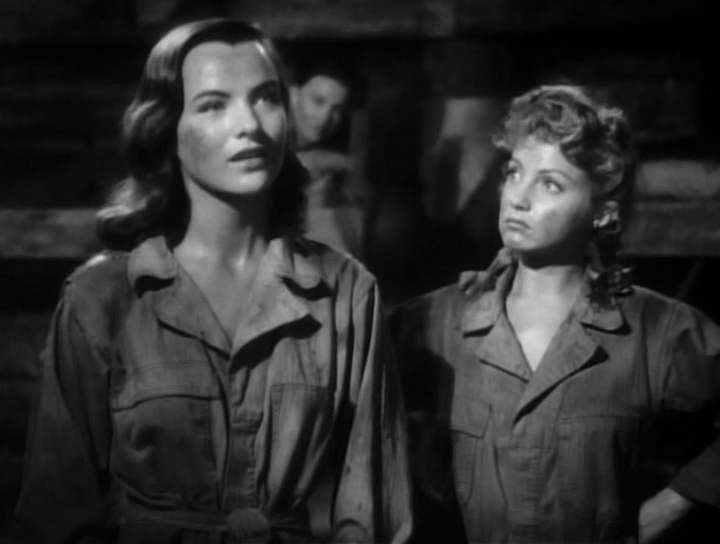 Her character, Constance 'Connie' Booth, is also given an unexpected death scene (while wearing a risque two-piece bathing suit!) 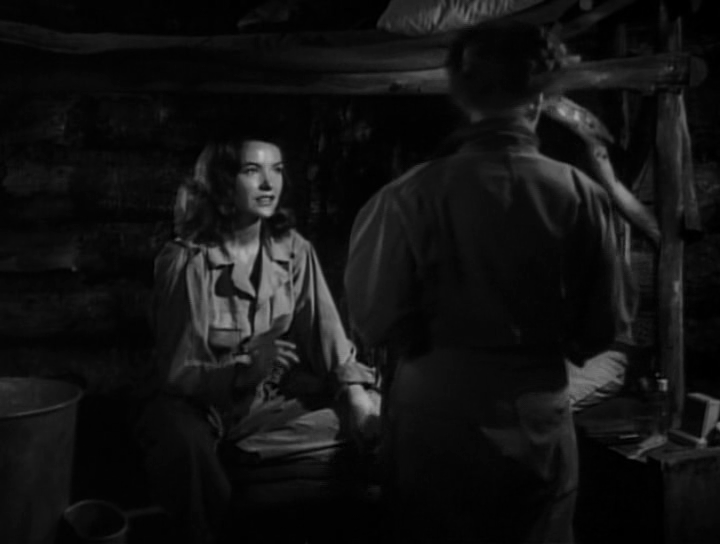 which also added to the significance of her part in the movie. 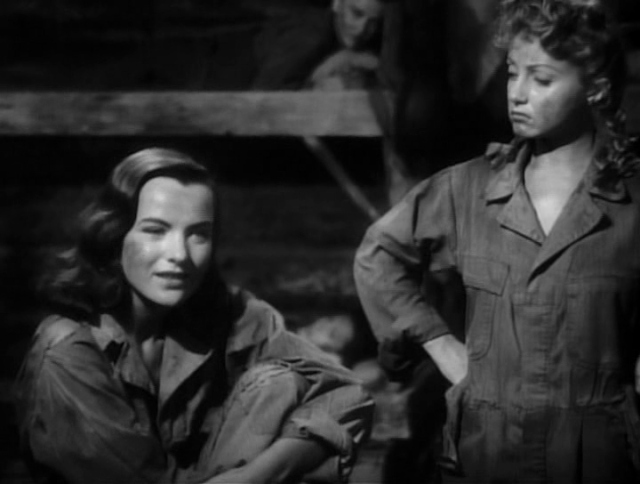 Ella Raines also simply stands out physically in Cry 'Havoc', looking absolutely lovely in comparison to her co-stars.